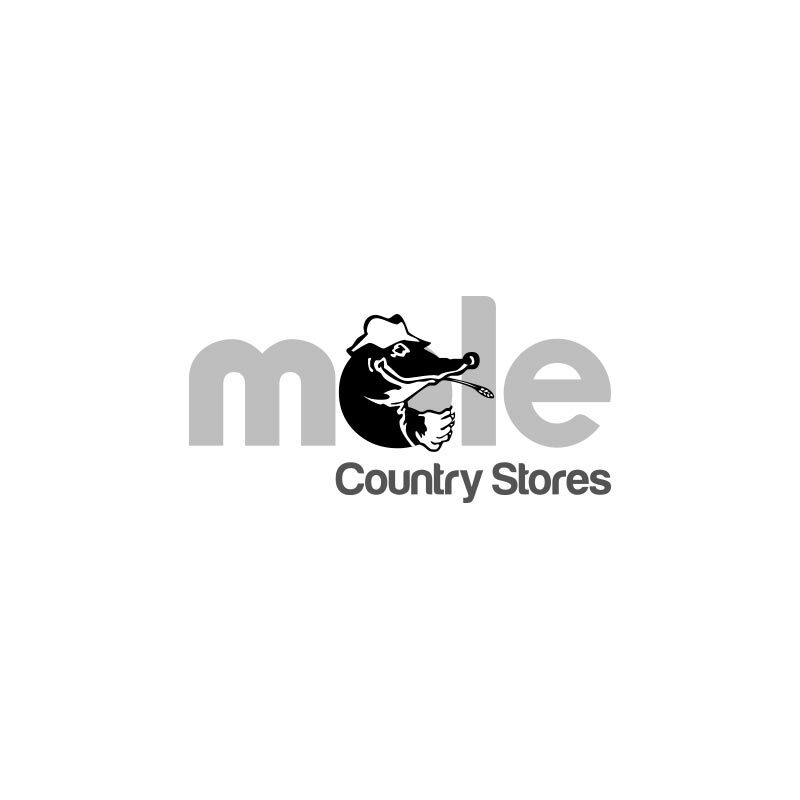 MVF Mole-LYX Hi-Mag Bucket - 20kg. 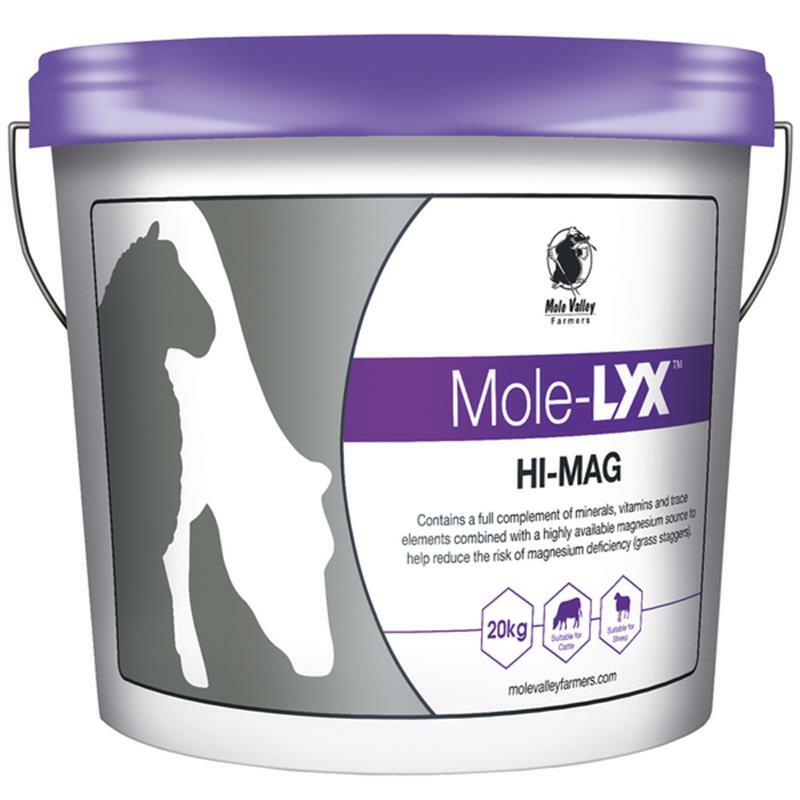 Mole-LYX Hi-Mag has high levels of sugar to encourage palatability, with a highly available source of magnesium to help reduce the risk of magnesium deficiency (grass staggers). Full complement of minerals, vitamins and trace elements, including Sel-Plex.